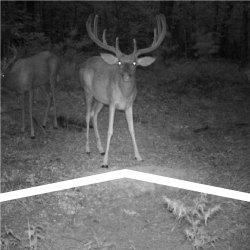 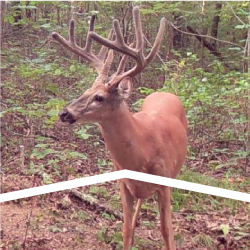 Premiere Whitetail Tropy Deer Hunting Destination at Jonathan Creek Outfitters with Deer Hunting Guides in Western Kentucky. 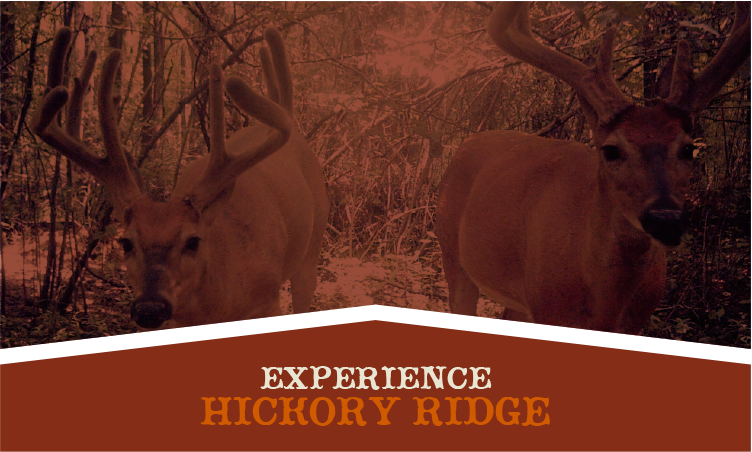 Home of West Kentucky's finest hunting & fishing! 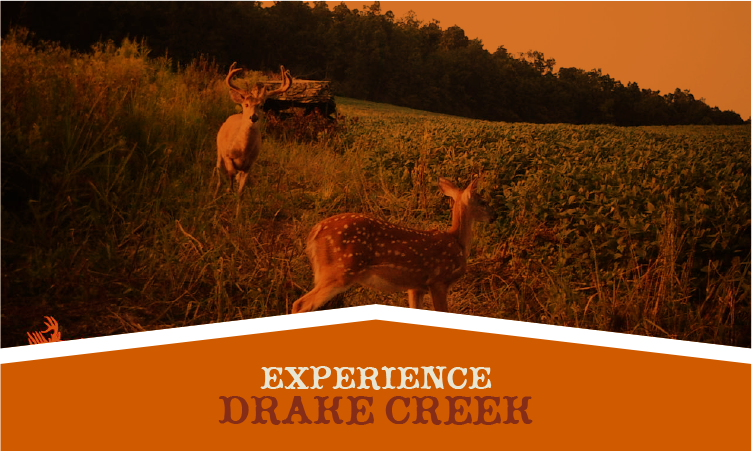 Jonathan Creek Outfitters is operated with the goal of making every client's hunting trip to Kentucky a memory that will last a lifetime! 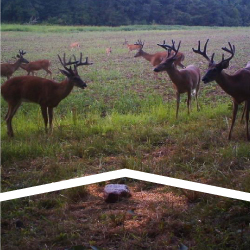 West KY Deer Hunting is a great family bonding experience and Kentucky is the 5th ranked state for Boone & Crockett bucks! 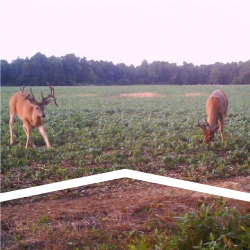 You will be hunting 6,500 acres in the NUMBER ONE Pope & Young producing county in the state!